We've got the North Waikato covered! So Much Potential with Fantastic Lake Views! 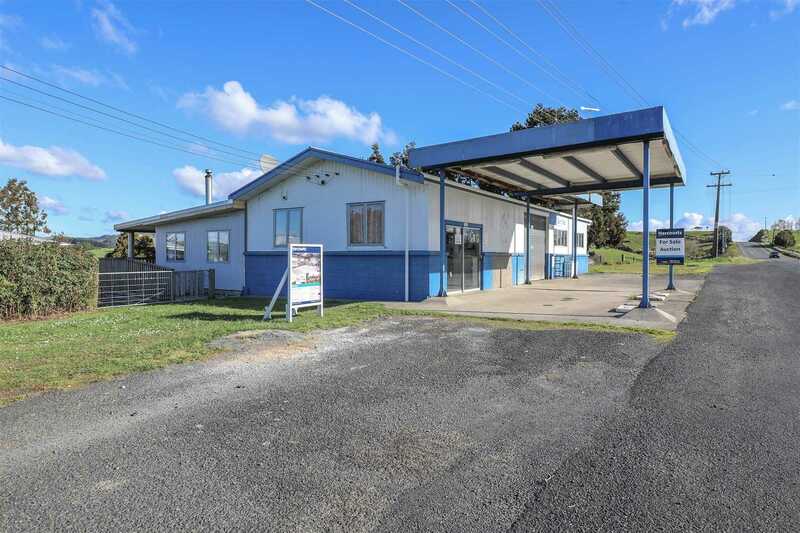 Riverlands Real Estate - Huntly, Te Kauwhata and Ngaruawahia. 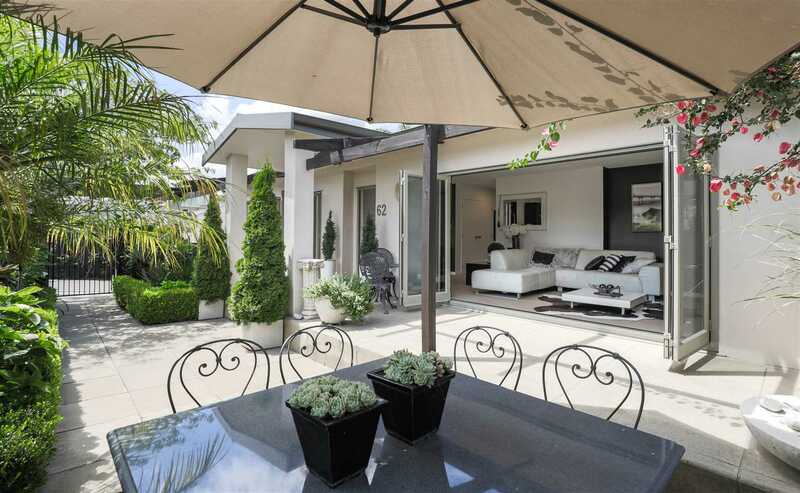 Buying, Selling or Renting we are your property specialists in the North Waikato. 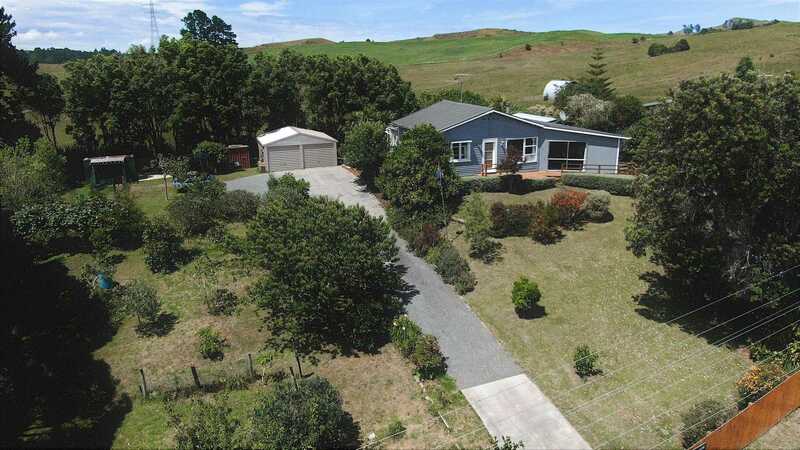 From our offices located in the Main Streets of Ngaruawahia, Huntly and Te Kauwhata we offer residential houses, lifestyle, rural and commercial property for sale to suit a wide range of budgets. We are proud to assist our clients to realise their real estate dreams. 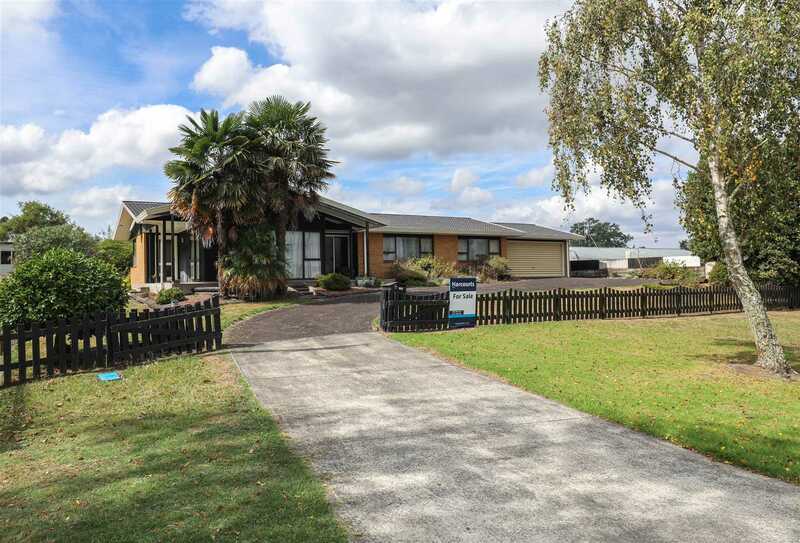 Operating across the North Waikato District townships of Ngaruawahia, Huntly and Te Kauwhata, we also offer a comprehensive property management service for Landlords and Tenants. Quite simply we've got New Zealand real estate in the North Waikato covered. For the smart choice in real estate, you need to look no further to make the kiwi dream of home ownership a reality. Our friendly teams can meet all your property requirements whether that be buying or selling - residential homes, residential or commercial investment, lifestyle or rural properties. We have specialist staff with extensive local knowledge operating in all these fields. 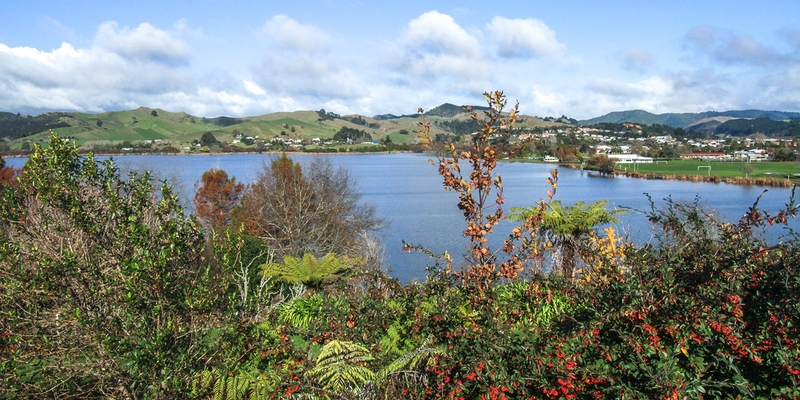 The North Waikato has much to offer with its calming Lakes, the Waikato River, rolling farmland and it's physical proximity to major cities such as Auckland and Hamilton as well as being within easy driving distance to both the east and west coasts. The community spirit of times gone by is still very much alive and well in our district and this combined with well-serviced towns appeals to many looking to move out of the larger cities. Take a look at ‘our community’ to see just what is on offer in our little corner of the world, you may well be pleasantly surprised. Looking forward to seeing you soon. We're excited to announce that Harcourts has signed on as a major sponsor of the Chiefs again for 2019. Our team is supporting your team. Important information on the new AML regulations that are coming into effect for the Real Estate sector from 1st January 2019. If you are thinking of selling in the new year, watch this video for more info. People often consider Real Estate as a career option. If you would like more information feel free to contact me. Dallas Hodge, Managing Director.